All busy people (and really, have you ever met anyone who isn’t busy?) need healthy, energy-boosting foods to fuel them through long days of work, child-rearing, exercise and managing life in general. 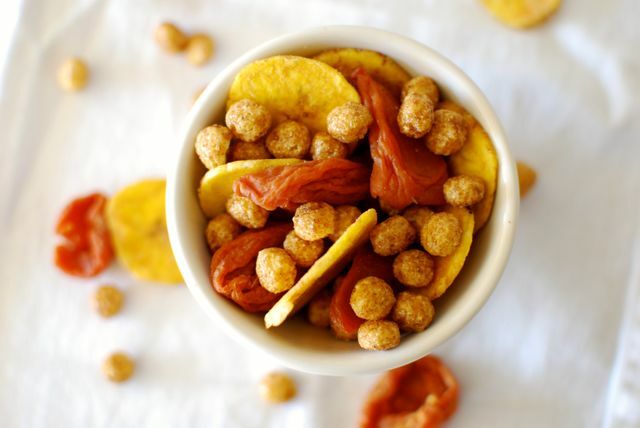 Though it’s common to reach for sweets or caffeine during an energy lull, high-fiber & high-protein foods offer a lot more bang for your buck, since they are absorbed slowly and provide longer-lasting energy. Below are a few of my favorite energy-boosting foods. 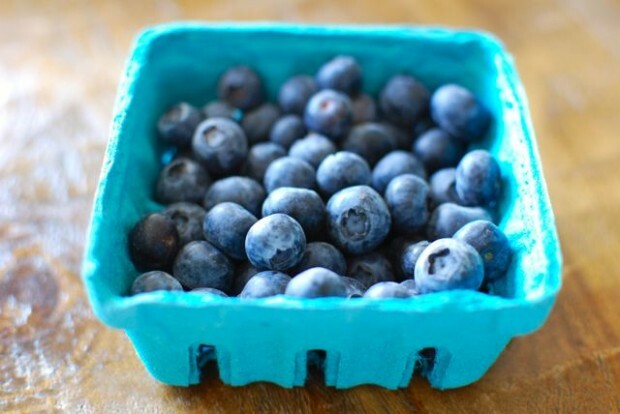 The fiber in berries helps the energy you get from them absorb slowly, so it lasts longer. 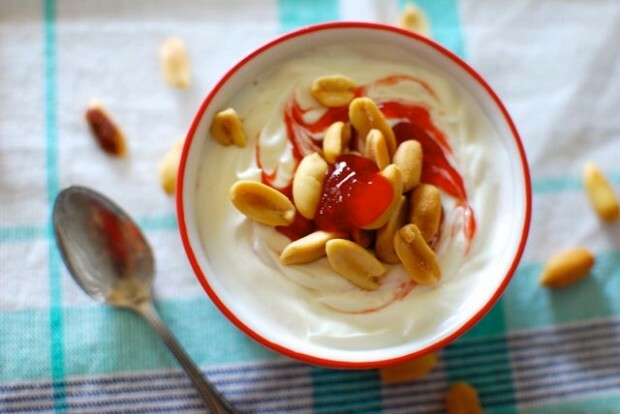 I usually pair berries with another protein or fat-containing food like yogurt, a piece of cheese, or a few nuts. 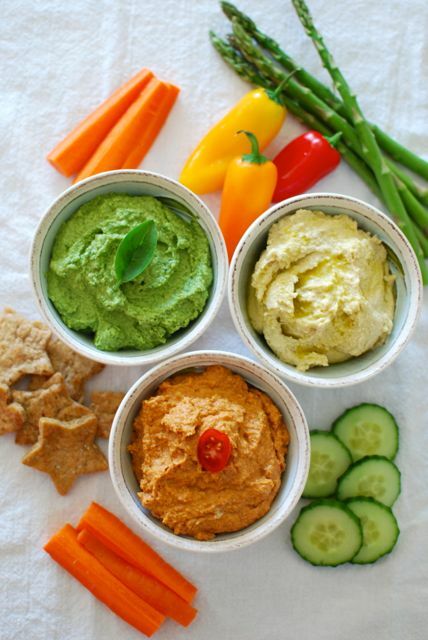 The protein, fiber and fat in hummus – when combined with crunchy veggies or whole wheat pita bread – is one of the most satisfying snacks you can eat between meals. This is my latest favorite hummus recipe. My go-to breakfast is a piece of whole wheat toast slathered with nut butter. It keeps me going for soooo long compared to other breakfasts, and of course tastes amazing! 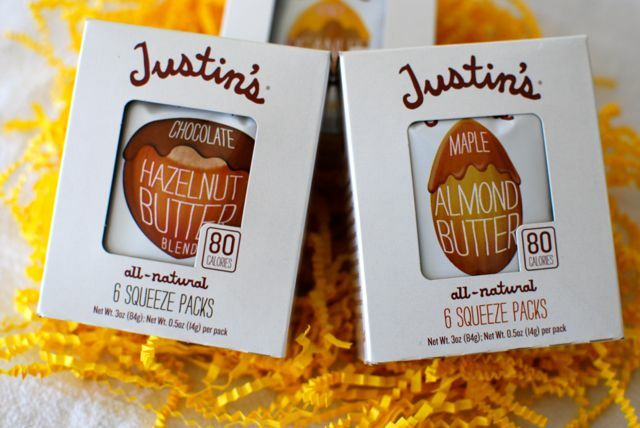 For on-the-go energy, nut butter squeeze packs like these and the ones from Peanut Butter & Co. are super convenient and tasty. 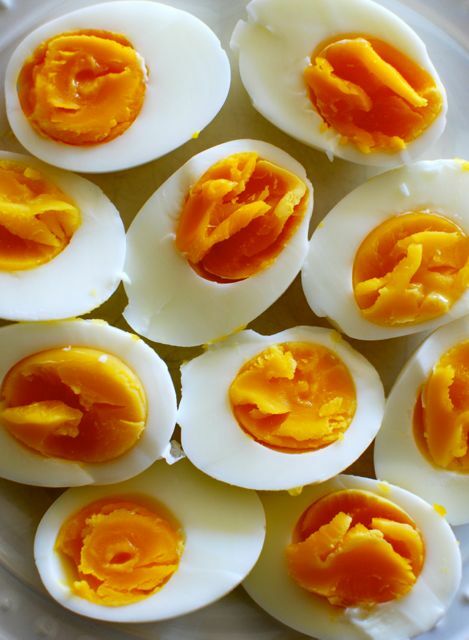 When eaten with a whole grain carbohydrate, eggs can give you long-lasting energy and satisfaction. 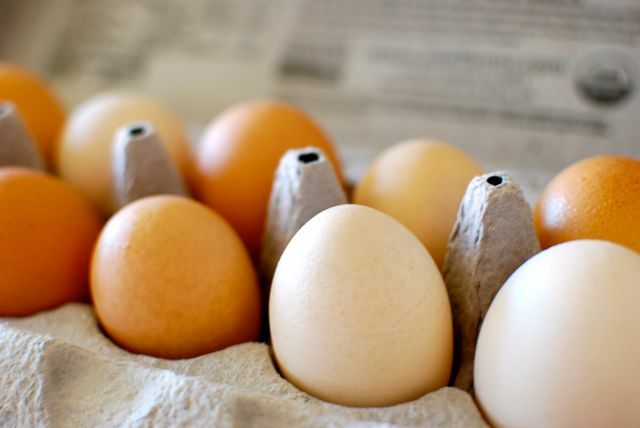 To make sure you’re getting the highest quality eggs, look for the term “pasture-raised” on the carton and consult these other egg-buying tips. 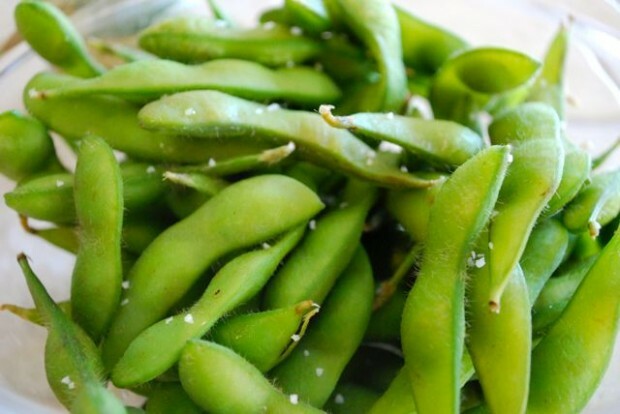 One cup of edamame (in the pod) has about 12 grams of protein and 6 grams of fiber, plus slow-to-absorb carbohydrates. 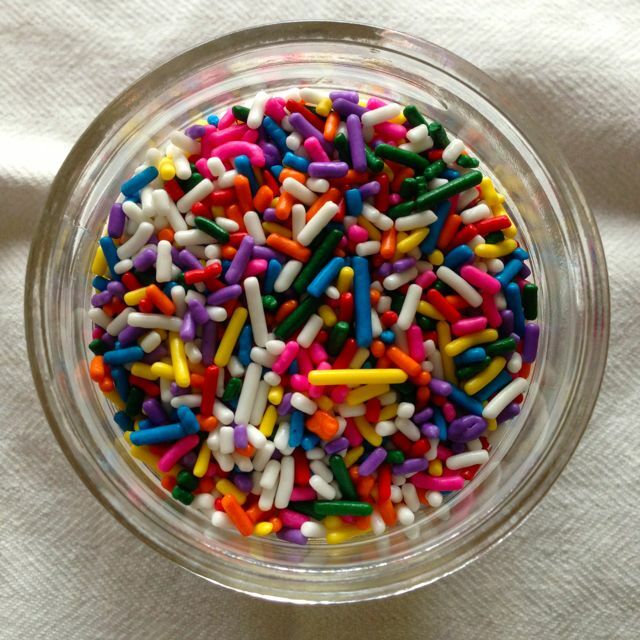 Talk about a Super Snack! 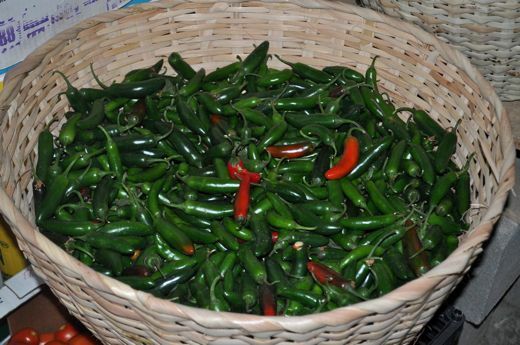 I buy organic or U.S. grown whenever possible; this is my favorite kind. This may come as a surprise, but a cup of 1% or 2% chocolate milk is actually a pretty nutritious treat. Yes, it has added sugar, but the 9 grams of protein and the fat in the milk help the sugar be absorbed more slowly. 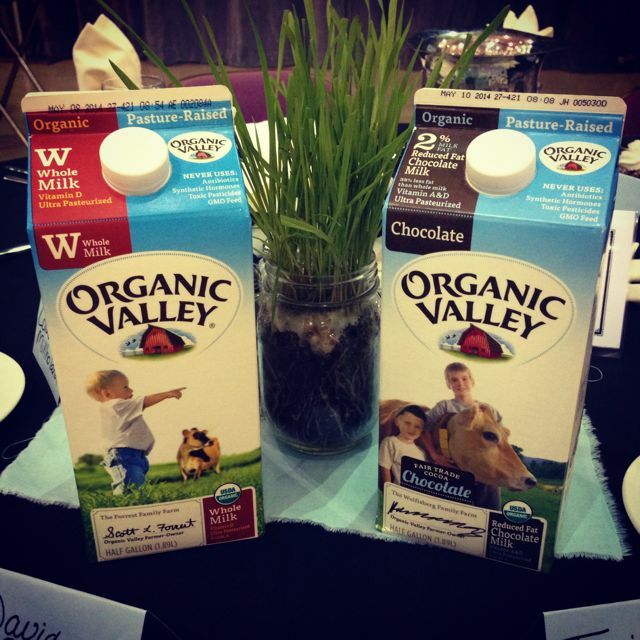 Even many athletes drink a cup of chocolate milk after a workout to help their muscles and energy recover. Just make sure to choose organic. One more thing to note about boosting energy: sometimes it’s not about eating, it’s about hydrating! When you’re feeling lethargic, you may actually be thirsty rather than hungry. Drink a big glass of water and if 10 minutes later you’re still thinking about food, opt for one of these high energy snacks. 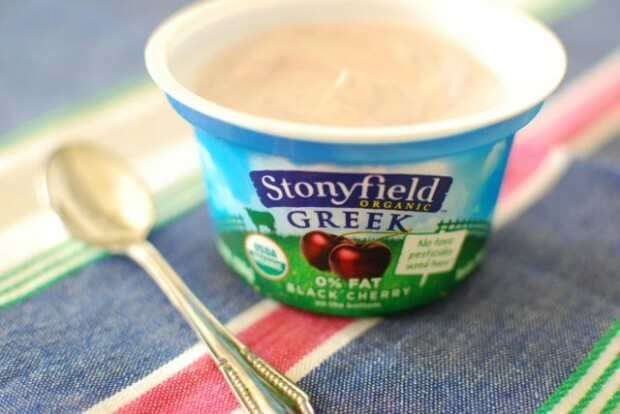 This post is brought to you as part of my partnership with Stonyfield. All thoughts and tips are my own, as always.